Explore the Greenway Health Marketplace and connect with partners that offer innovative, carefully screened solutions to add value to your Greenway Health platform. CoverMyMeds’ electronic prior authorization solution streamlines the medication prior authorization (PA) process, connecting providers, pharmacists and health plans to help improve time to therapy and decrease prescription abandonment. 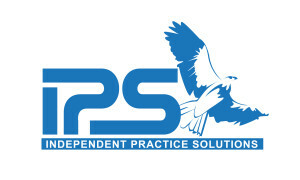 Independent Practice Solutions - Management and Consulting Partner providing services such as Human Resources & Payroll, Practice Management, Strategic Planning, I.T. Services, PACS-RIS solution, Marketing, Credentialing, and Accounts Payable services. Able Health is the preferred MIPS registry for Greenway users. Founded in 2012, ActX is the first company to make the everyday use of genomic information feasible for practicing physicians. Allergy EDGE, an online allergy practice management system, tracks patient activities during immunotherapy, manages your antigen inventory, ensures accurate patient vial mixing and has reporting tools to provide management with visibility of productivity. Consolidate image upload, exchange, storage, viewing, EHR integration all within one low maintenance Cloud PACS. 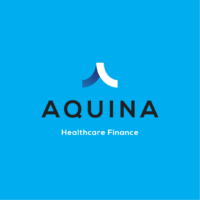 Aquina exists to deliver solutions that solve claims challenges and empower healthcare providers to serve more patients. Our solutions help you grow, bridge payment delays, and assist your patients with financing the cost of their care. assessURhealth, LLC empowers clinicians by providing tools to positively impact identification, treatment & awareness of mental & behavioral health. Breg Vision is an easy-to-use, software application for patient workflow management that automates and optimizes your DMEPOS program. Certintell’s telehealth platform is a white-label software platform integrated with all the features and functions you need to practice any form of medicine suitable for virtual care. ChartCapture products put patients’ complete paper records online, delivering caregivers secure, easy access to patient information. ChartCapture is a leading chart-scanning choice of physicians transitioning to EHR. Chiron Health is the only telemedicine software that is designed to get physicians fully reimbursed for video visits through private payers. Drive revenue and practice efficiency by converting unpaid phone calls into billable video visits. Clearwave is the leading patient self-service registration and insurance eligibility solution in the U.S. market offering a more efficient solution for patient registration and check-in. Decision Software Systems (DSS) is a leading provider of information management solutions including custom databases and fully integrated enterprise accounting software for various vertical markets. DJO is a leading global provider of medical technologies designed to get and keep people moving. DJO’s products address the continuum of patient care. ELLKAY builds the data pipeline for hospitals, health systems, practices, EHR/PM systems, laboratories, payers, HIEs, ACOs and other healthcare organizations. Specializing in extracting and converting clinical data from virtually any source EMR system. eSolutions provides powerful data analytics and workflow automation products that help healthcare providers get paid quickly, securely and accurately. 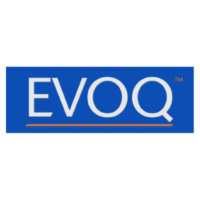 EVOQ -- blynq is a provider engagement platform offering multi-site point-of-care access to clinical data, inpatient data, and dictation workflow. Gateway EDI streamlines medical practice operations helping to maximize revenue by securing accurate reimbursements, decreasing claims rejections and improving payment turnaround times. 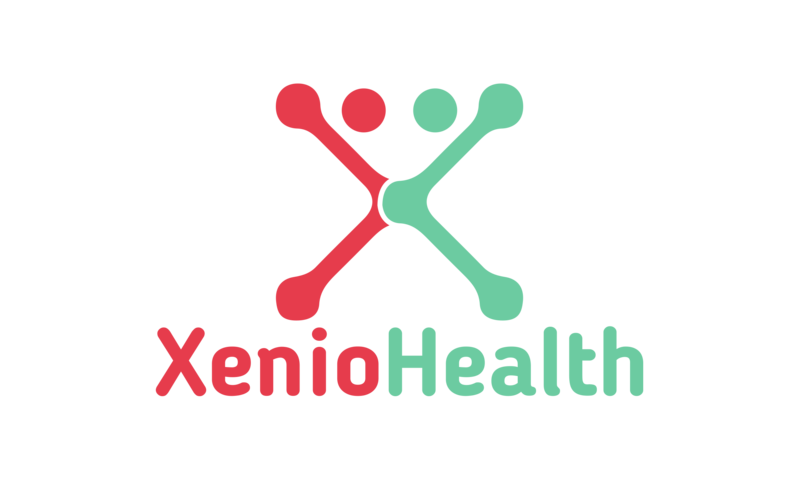 A patient-friendly intake, benefits review, and payment solution. HealthAsyst’s software products- Checkin Solutions, Forms Solution, Mobile Patient Engagement Solutions and Radiology Patient Workflow- enhance the quality of Patient experience and care, improve Patient safety and increase operational efficiency. Healthicity creates software and services designed to help healthcare organizations simplify their work and elevate performance. Healthicity provides a suite of solutions and services for healthcare compliance, auditing, coding, training and analytics. You can reach thousands of customers by delivering your solution through the Greenway Marketplace.